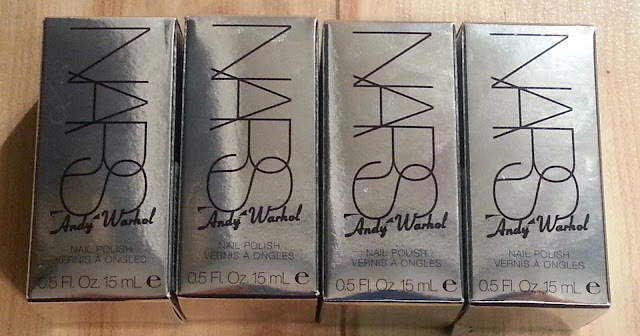 The Polish Jinx: Andy Warhol For NARS Swatches!! 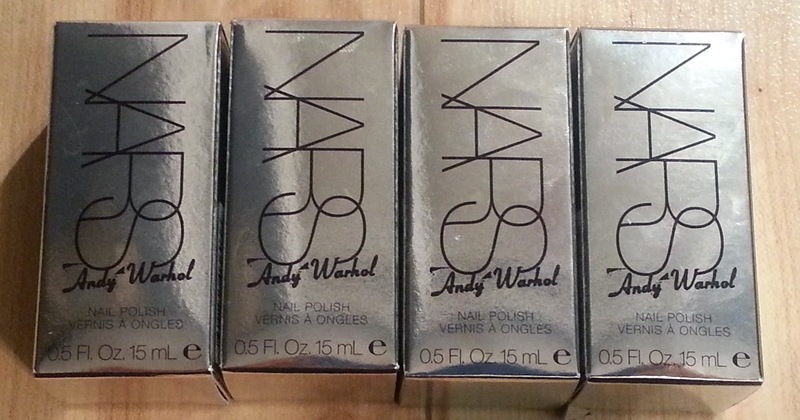 I was so excited to get the Andy Warhol polishes I had to stop what I was doing (well, I didn't quite STOP studying, more like I never started) to show them to you! I got all the full sized polishes with the exception of the yellow one. 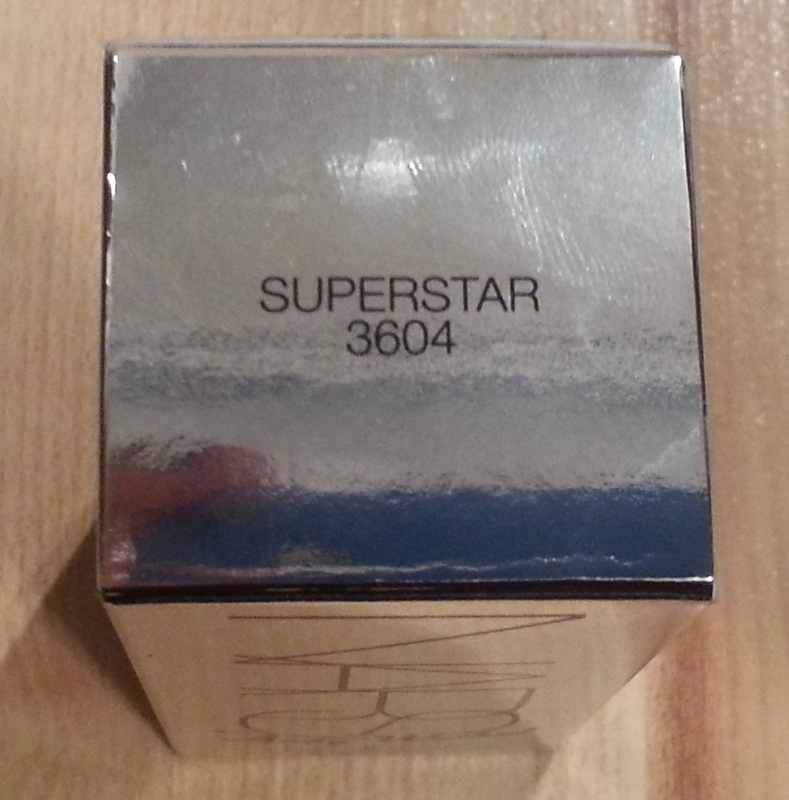 I still have not worn the NARS Amchoor from the LAST collaboration! 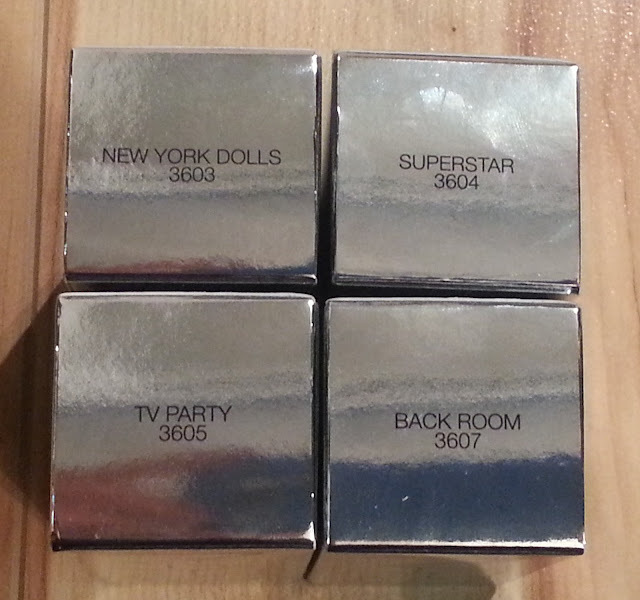 And if you are not the largest fan of the NARS formula, try these again. I am pretty sure these and the Thankoon polishes have a new formula. They are so creamy and pigmented and just apply beautifully! I really really love these!!! 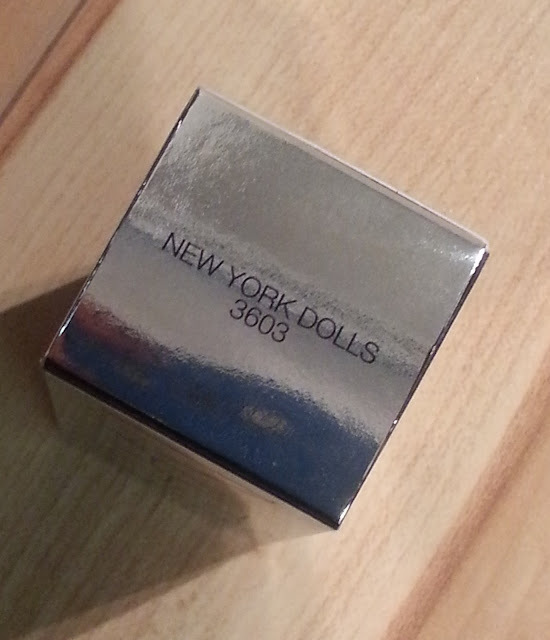 New York Dolls is a bright purple creme that is kind of has a grey tinge to it. So its kind of a dusty or greyish bright purple if that makes sense?! It is not really a true dusty purple as it is on the brighter side, but it does lean very very grey! 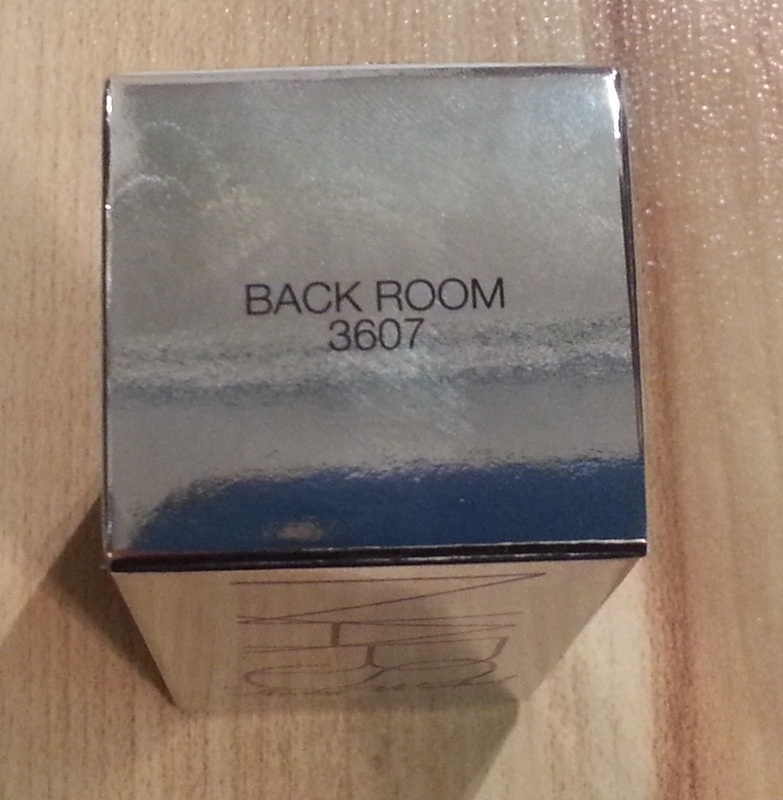 Back Room is a dark black creme polish. It is a pure clean black. I am not sure what more there is to say about it than that! Superstar is a dark dusty teal creme. It is a true teal, but not as green leaning as many. 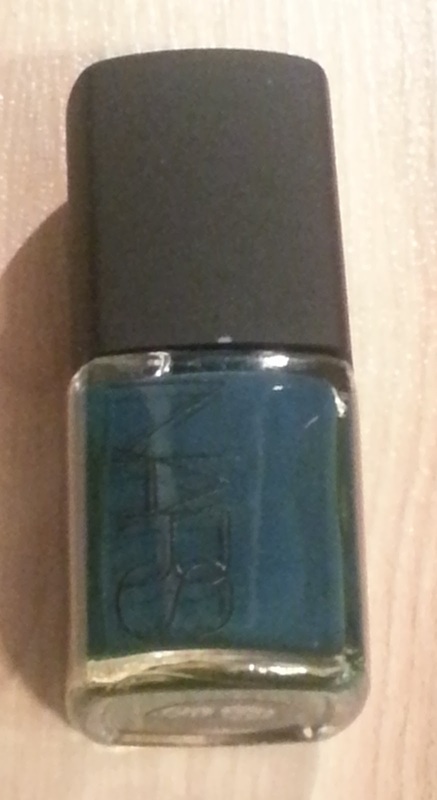 It is very dark but not quite vampy and certainly does not look black on the nail. 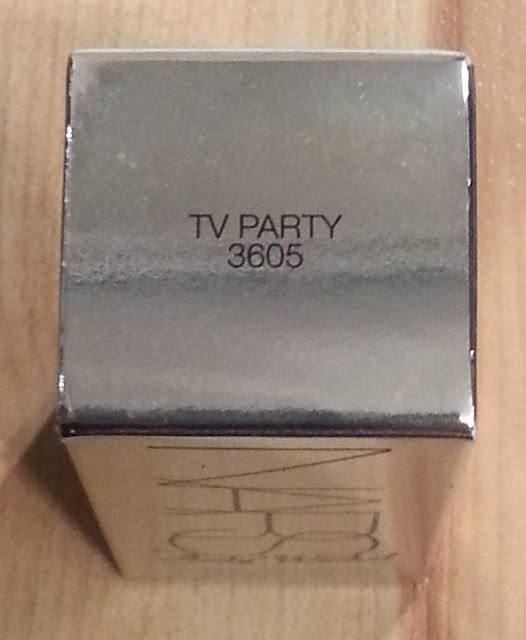 TV Party is a bright orange creme. This was a very hard polish to capture in the bottle and the swatch is much more accurate. This is a bright bright orange. 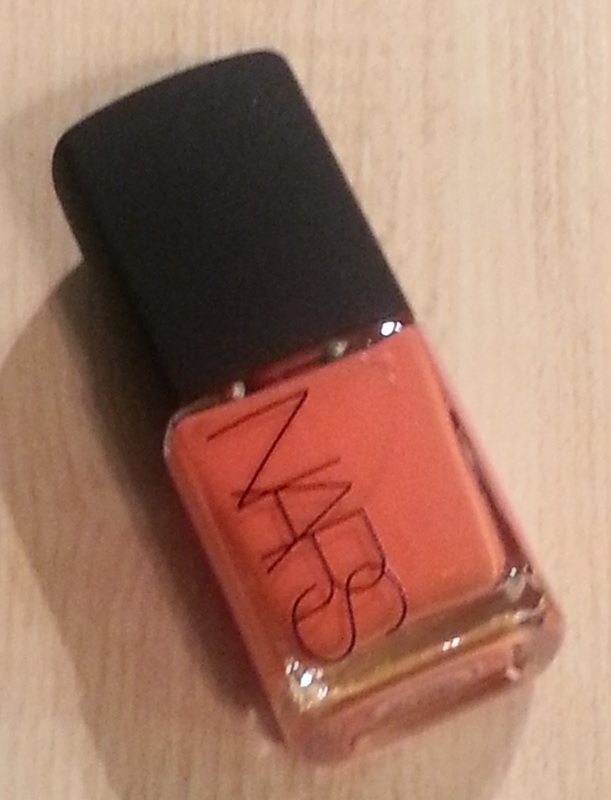 Not what I would expect from a polish that comes out in a winter/holiday collection, but I do like it. All of these cremes were super pigmented, smooth and super easy to apply. They are all perfect two coaters.